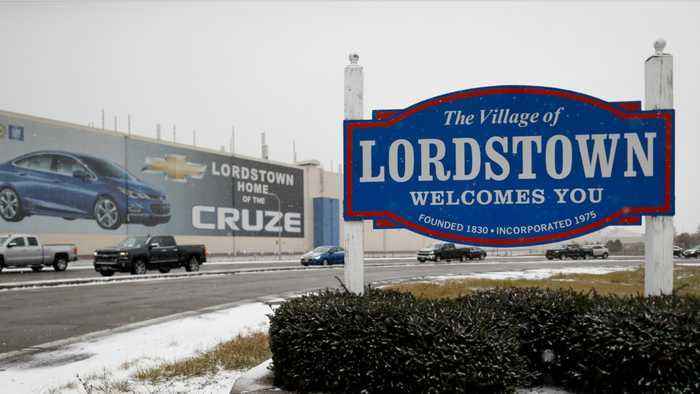 In a tweet on Saturday, U.S. President Donald Trump urged General Motors Co to reopen its factory in Lordstown, Ohio. According to Reuters, Trump's tweet comes ten days after the plant made its last Chevrolet Cruze a week ago Wednesday. It's the first of five plants in North America to end production this year and ending U.S. production of the Cruze. Trump added “Toyota is investing $13.5 Billion in U.S., others likewise. Time is of the essence!” Over the next five years, Toyota plans to invest nearly $13 billion in its North American business.